Bodlawen is a spacious house located in a quiet corner of Anglesey with spectacular sweeping views across the Menai Strait to Snowdonia. Bodlawen has been built to Marian and Jac's exacting specifications and boasts immaculate, comfortable and generous rooms. 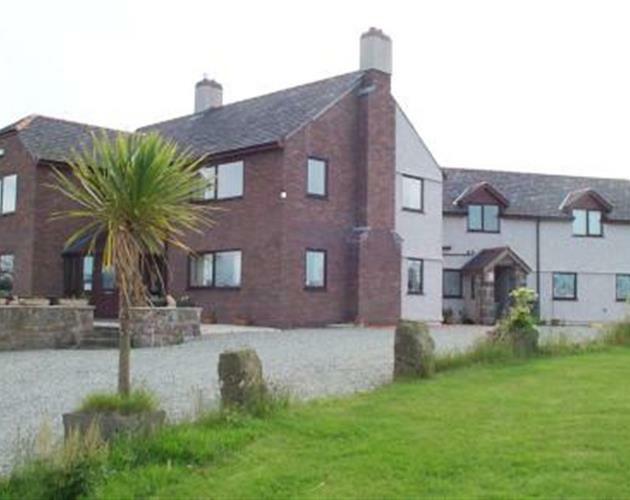 Until recently, Marian was welcoming guests to their previous property, Plas Trefarthen nearby. That traditional Welsh welcome now awaits you at Bodlawen.